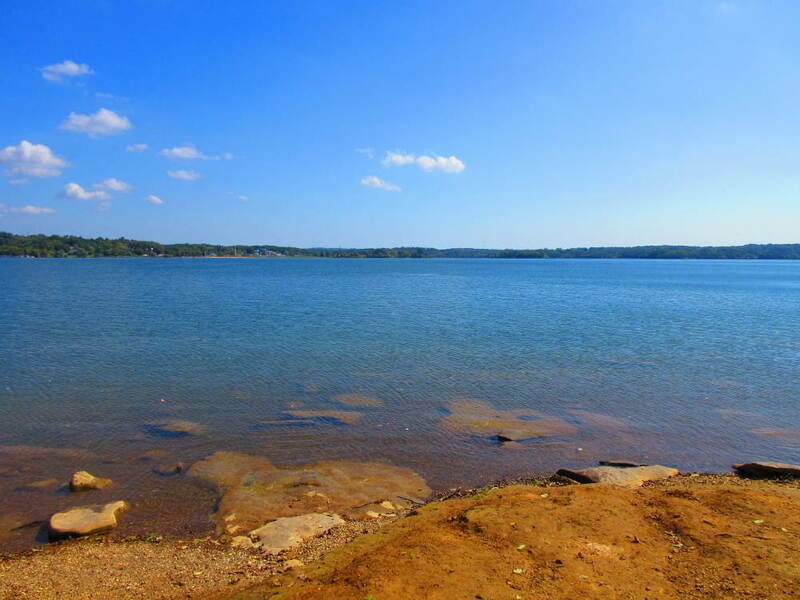 Below you will find information on places to rent boats on Percy Priest Lake. Elm Hill Marina rents pontoon boats, party barges, fishing boats, and more. Fate Sanders Marina rents pontoon boats and fishing boats for use on Percy Priest Lake. You can always find more information on other Tennessee lake boat rentals at Boat Rentals HQ.